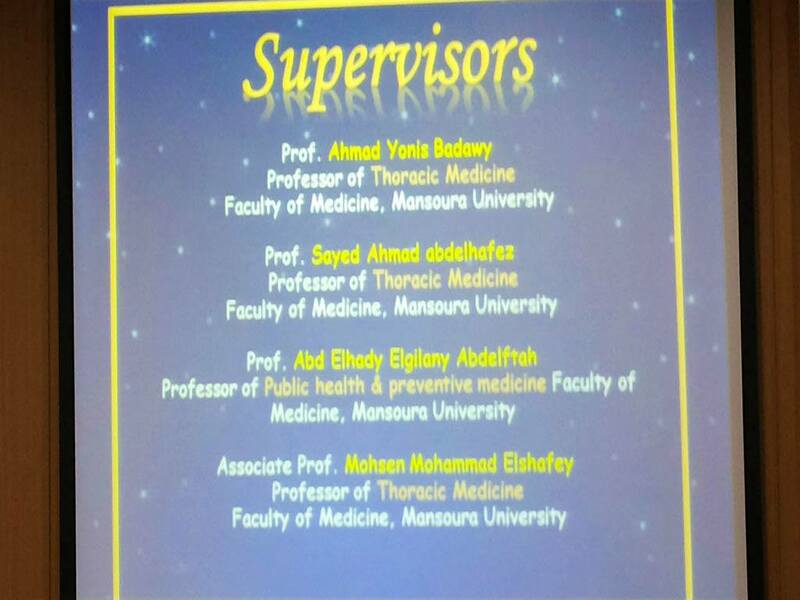 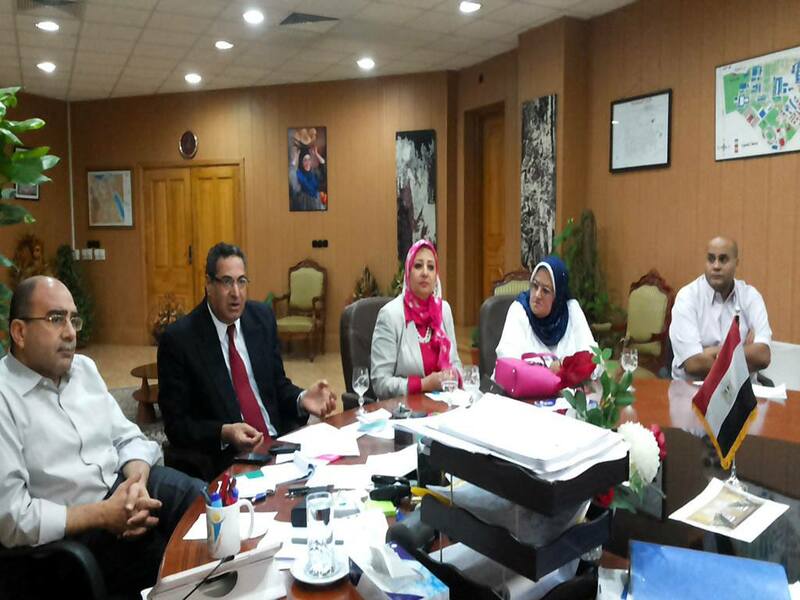 of the Dean and Vice-Dean of the Faculty, to discuss the study made by Dr. Nesreen El-Morsi; the study examines the problem of sleep while driving as one of the causes of road accidents which lead to death. 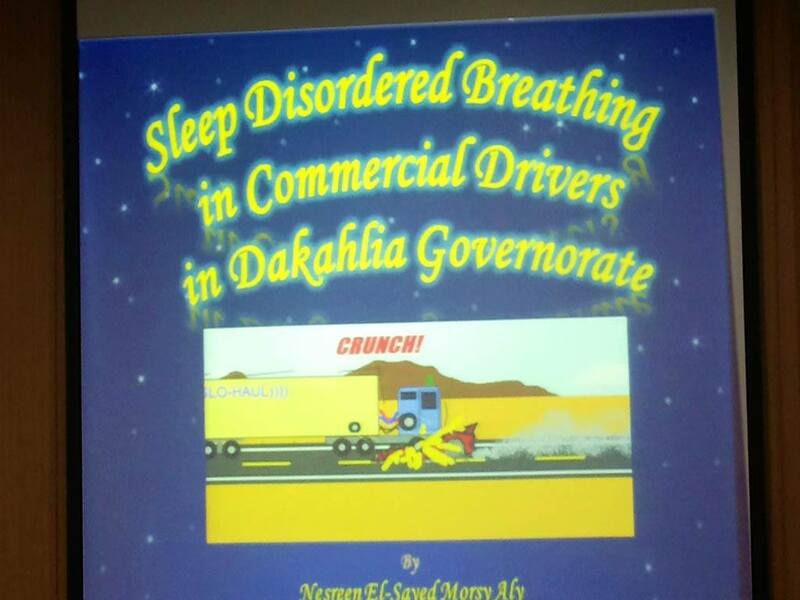 The study was conducted on 600 drivers in Dakahlia Governorate and showed that sleep while driving is very common among drivers and a major cause for fatal accidents. 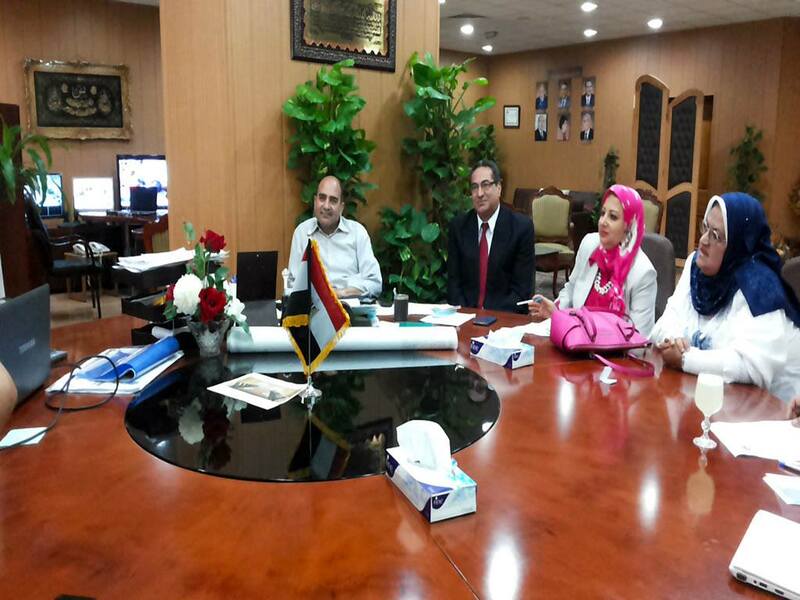 It also showed that Egypt is one of four countries in the world known for high rates of car accidents. 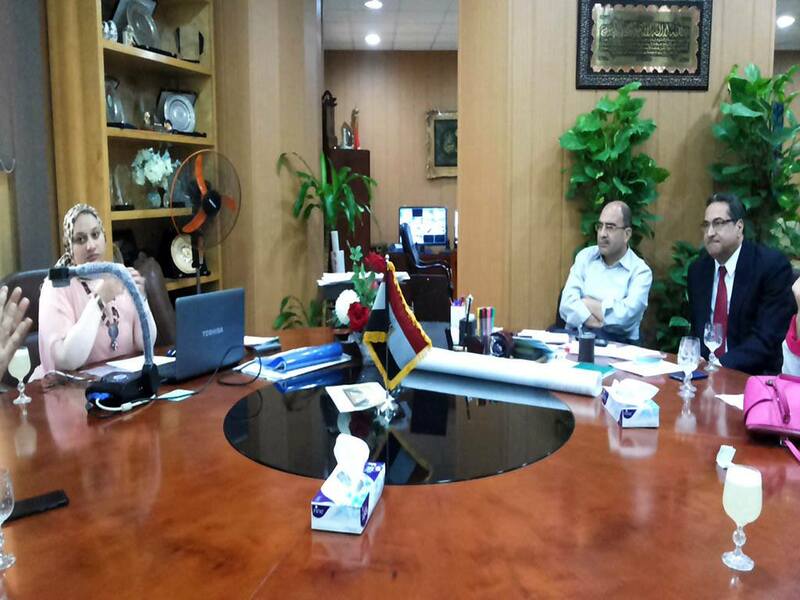 The researcher calls for the collaboration of Mansoura University and Dakahlia Governorate to launch an initiative to treat those drivers- the thing which will have a remarkable effect on the decrease of the number of accidents in the Governorate.